DALLAS, Dec. 3, 2018 /PRNewswire/ — BBG, a leading independent national commercial real estate valuation, advisory and assessment firm, today announced that it has acquired Jerome Haims Realty, Inc., a top New York City-based real estate appraisal and consulting firm specializing in litigation support and related services. Terms of the acquisition were not disclosed. The acquisition significantly builds on litigation support and other capabilities of BBG’s New York office and the company overall. It is the latest in a series of acquisitions and new office openings this year for the rapidly growing firm, which now has a total of 30 offices nationwide. 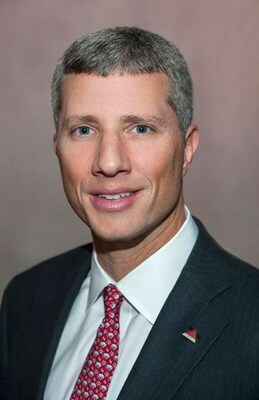 Jerome Haims Realty President Eric Haims MAI, AI-GRS, was appointed as Practice Leader of the New York office’s litigation support services group. The firm’s other commercial real estate appraisers, including Yamil Arocho, MAI and Andrew Sikiric, MAI, CCIM, will also join the BBG office. An active member of the Appraisal Institute, Mr. Haims serves on the organization’s national board of directors and is the current vice chair of one of its 10 regions. He is also a member of the Institute’s national finance committee, and has previously served on its nominating and government relations committees, in addition to other national and regional roles.